Home Archive by category "Gregg Allman"
This week on Beyond a Song host Rich Reardin talks about the life and music of the late, great singer/songwriter Gregg Allman. 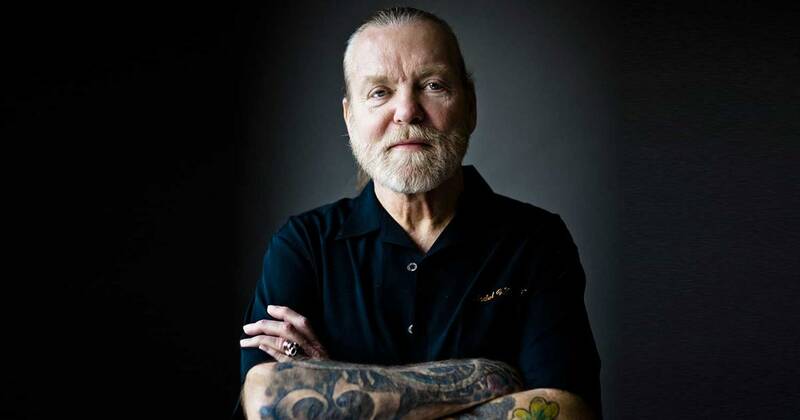 Gregg Allman was an American singer-songwriter known for performing in the Allman Brothers Band. Allman grew up with an interest in rhythm and blues music, and the Allman Brothers Band fused it with rock music, jazz, and country at times. He wrote several of the band’s biggest songs, including “Whipping Post”, “Melissa”, and “Midnight Rider”. 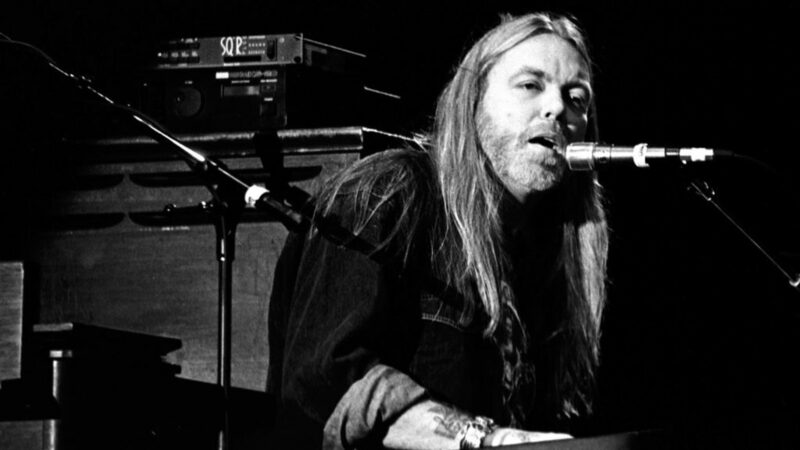 Gregg Allman passed away on May 27, 2017.